Dark Phoenix and New Mutants confirmed for 2019 – AiPT! Dark Phoenix and New Mutants are scheduled for release next year. In December of 2017, Disney put in a multi billion dollar bid for 21st Century Fox immediately making comic book fans around the world salivate. The biggest questions were how would Disney fit mutants into the Marvel Cinematic Universe and would there finally be a good Fantastic Four movie? The theories continued for months with ecstatic fans throwing out their most creative”what if” scenarios. Storm in a post credits scene in Black Panther? The Fantastic Four coming to help out in Infinity War? As far fetched as some of the theories were, they were also now in the realm of possibility. All the dream casting hit a major snag in June when Comcast outbid Disney. The stage was set for a financial battle that would rival anything the MCU had put on screen. A week later, Disney responded with an even larger bid. The deal was finally approved last Friday and Disney had officially acquired the X-Men. It seemed like it was safe for everyone to be excited again. Even after the mega purchase, there was controversy. Rumors immediately began to travel the Internet that Disney would be cancelling the upcoming X-Men: Dark Phoenix and The New Mutants spin off movies in order to give the entire franchise a reboot. Unsurprisingly, fans were upset with the unsubstantiated news. It turns out that those eager to see both movies have nothing to worry about, but they will need to be patient. In its quarterly earnings report, IMAX provided investors an upcoming slate of movies complete with release dates. X-Men: Dark Phoenix is set to be released on February 14, 2019, almost a full year after it was initially scheduled. 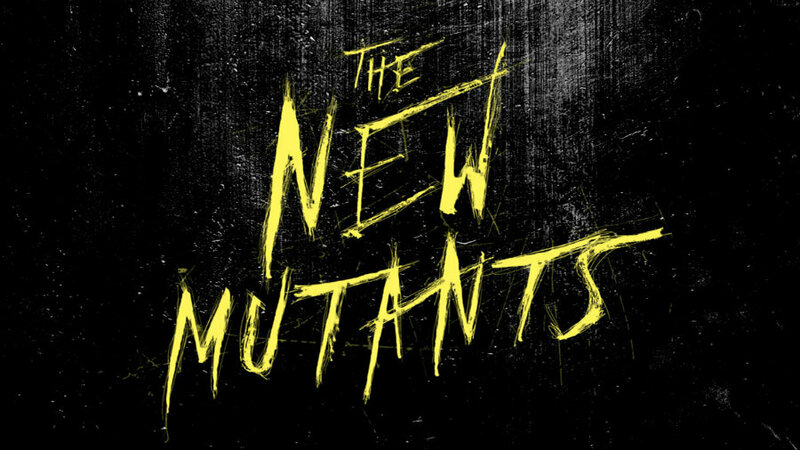 The New Mutants will hit theaters on August 2, 2019. Release dates can always change as both movies have shown, but it appears as if fans will be seeing both on the big screen.